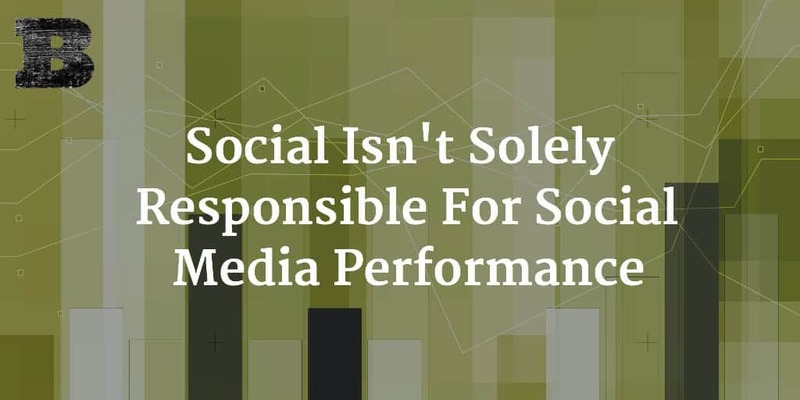 When most look at social media performance, they measure success by a combination of factors. These include stuff like engagements, CTR, impressions, and more. 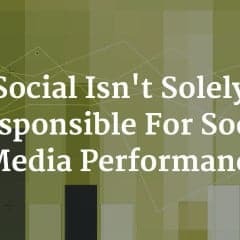 While these metrics tell us how the social posts themselves performed, many fail to factor in the one item that should have the greatest impact on the performance of a post. The content it links to. 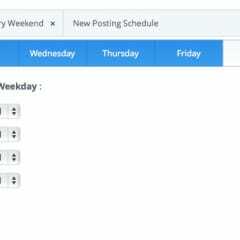 Buffer is an amazing tool for scheduling social messaging with ease. You pick the times that are best for your posts, create the message and they take care of the rest. Recently, Buffer published a study on the best times to tweet, using data from 4.8 million Twitter messages. The study is filled with interesting information about when we should be scheduling our messaging. If you haven’t read it, I highly recommend it. 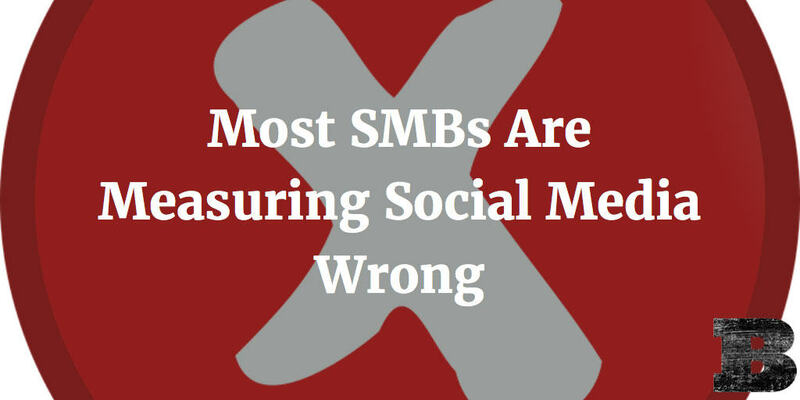 Knowing the best times for the best return is great to help drive social success. In addition to knowing what times work best for specific results, I wanted to know which of my current Buffer queue spots performed best. 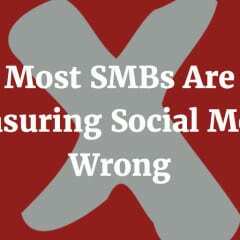 Was the 11am slot, when the largest number of my followers are active, the best time to tweet? I decided to find out.